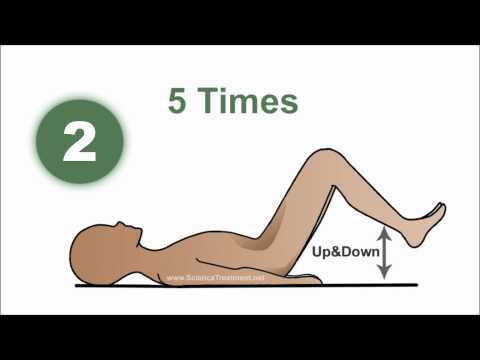 If you have back pain or sciatic nerve pain, avoid taking drugs which are typically prescribed as a first line treatment. 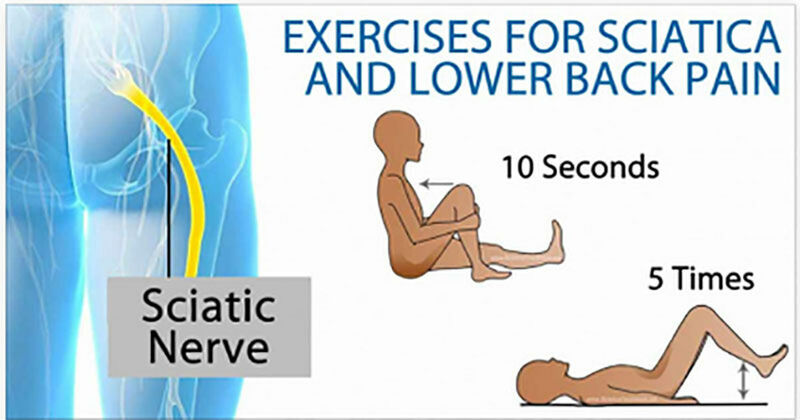 Try basic exercises first and other alternative treatments like chiropractic, acupuncture, yoga, pilates, and massage. 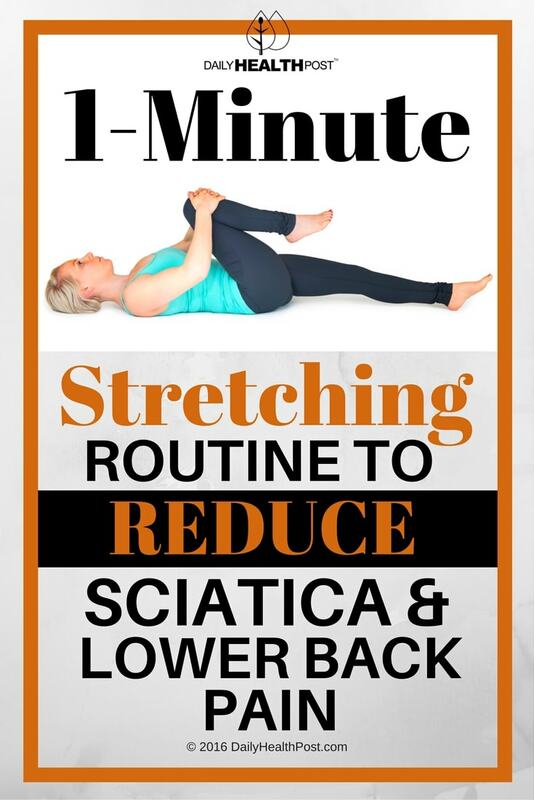 The video below also illustrates a simple one-minute daily stretching routine that can help reduce sciatic pain stemming from an overly tight piriformis muscle in your buttocks.